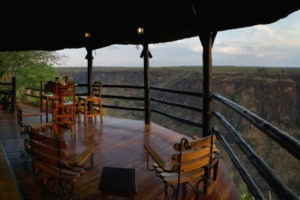 Gorges Lodge and Little Gorges are not like any other lodge that you have been to….it is perched right on the very edge of the Batoka Gorge with views to die for! However, families with young kids should be careful, as the cliff is on your doorstep and can be nerve wrecking for parents. 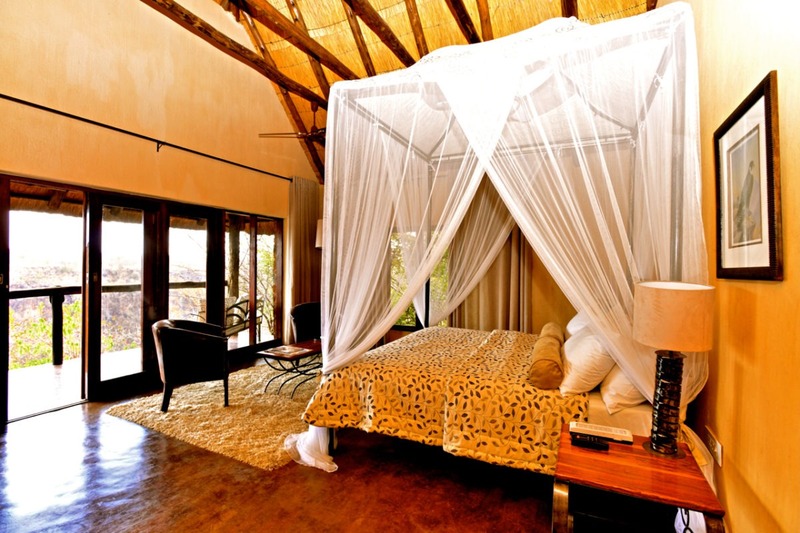 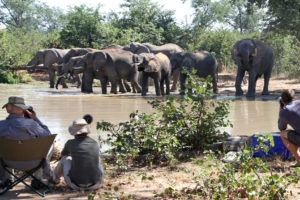 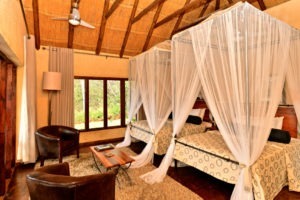 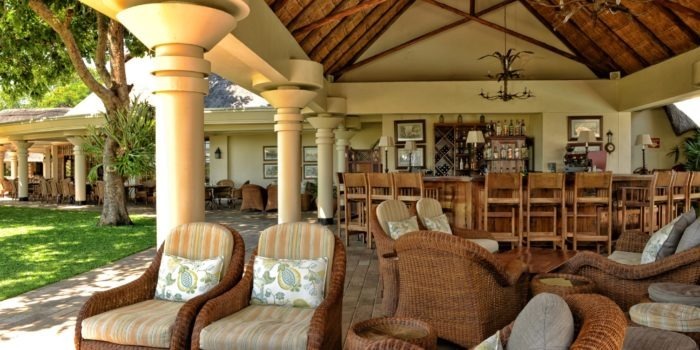 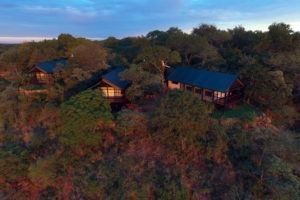 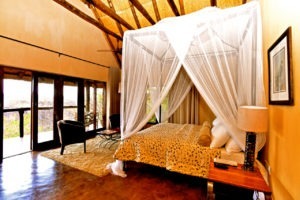 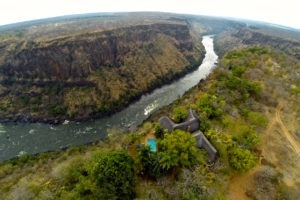 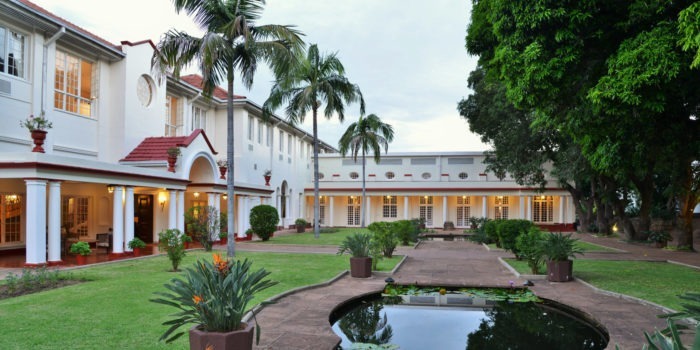 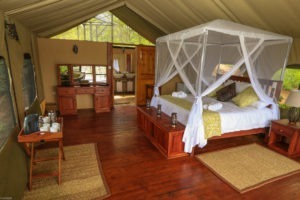 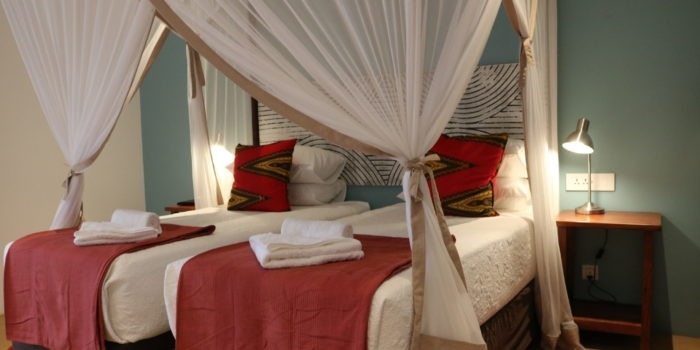 The lodge is 10km downstream from Vic Falls and 20km away by road. 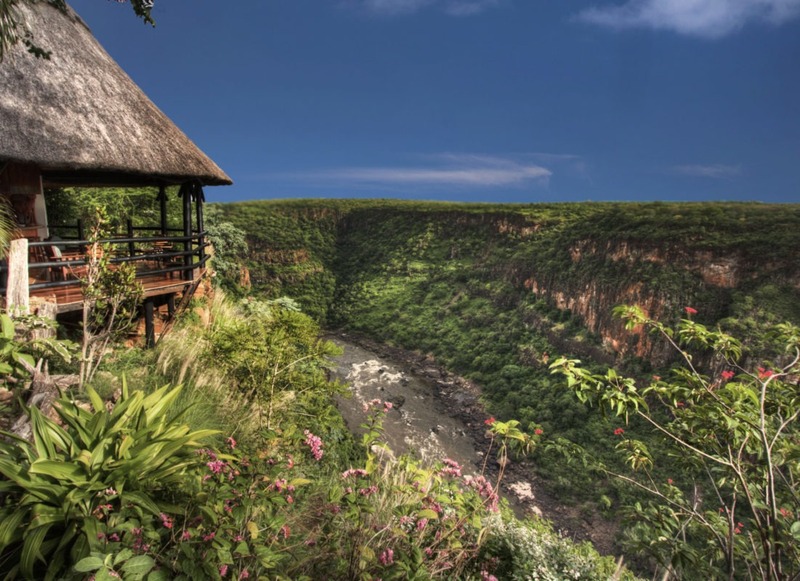 The location combines the silence of a remote wilderness position with the stillness of the Batoka Gorge, resulting in a magical spellbinding experience for guests! 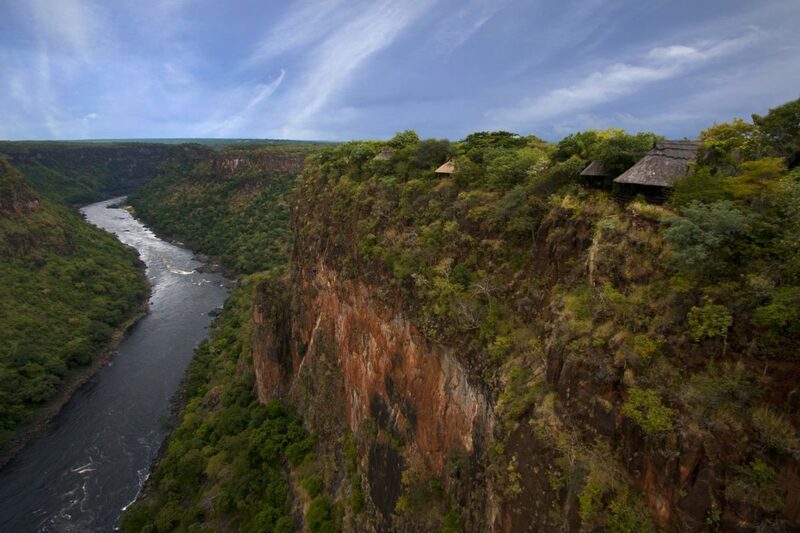 Gorges offers 10 stone and thatch chalets either side of the main area, all along the edge of the cliff. 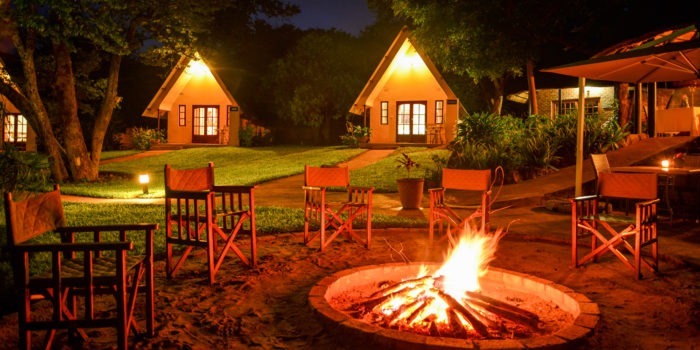 The charming chalets have different layouts catering for varied groups or families. 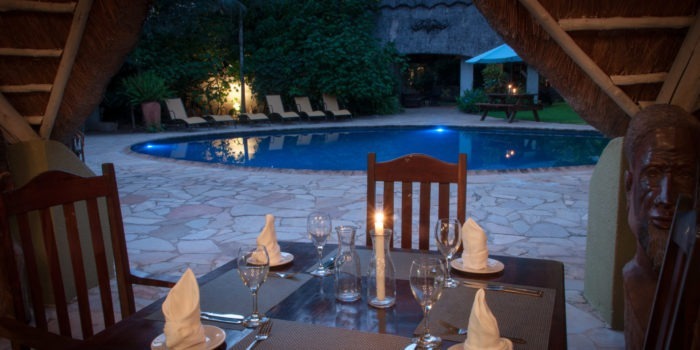 The central lodge area is built on a timber deck with a restaurant, bar, Wi-Fi and swimming pool close by. 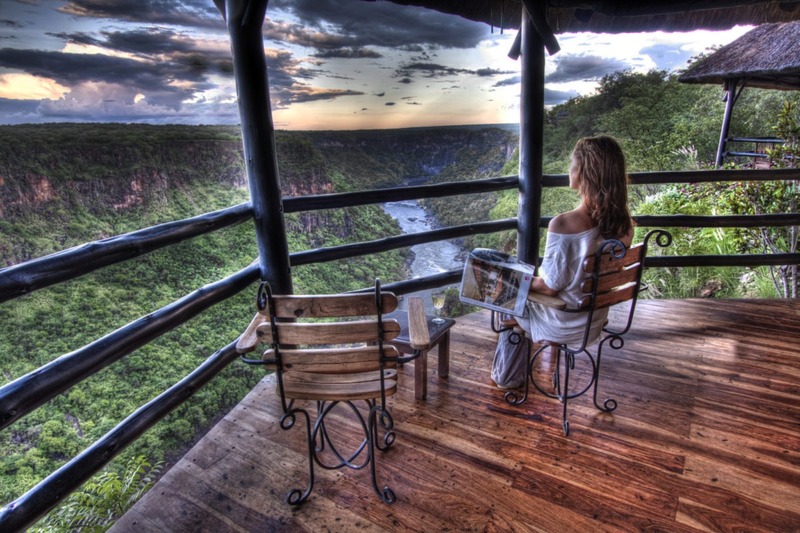 All with that fabulous view and the rushing water of the Zambezi far below. 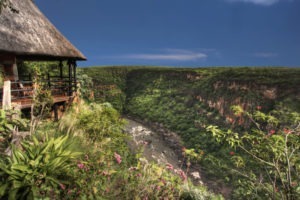 The Gorge is also home to the rare Verraux’s eagle which can be seen sweeping the Gorge. 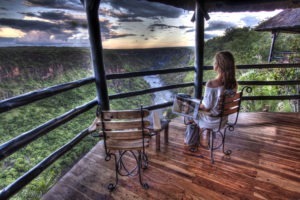 Little Gorges is perched on the edge of the Batoka Gorge next to main Gorges. 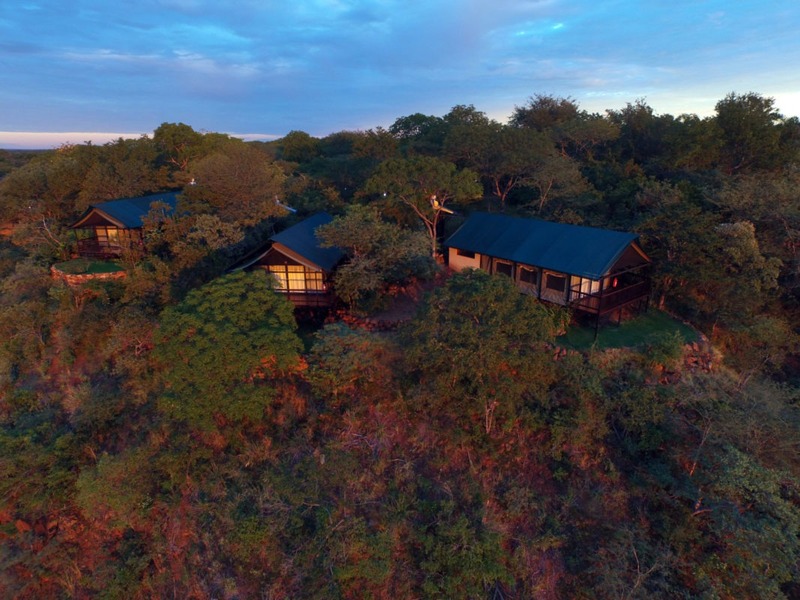 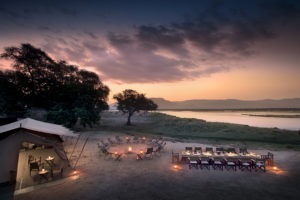 This tented extension of Gorges overlooks the dramatic junction of the Dibu Dibu River and the Zambezi, where black eagles and lanner falcons’ nest in the sheer cliff faces. 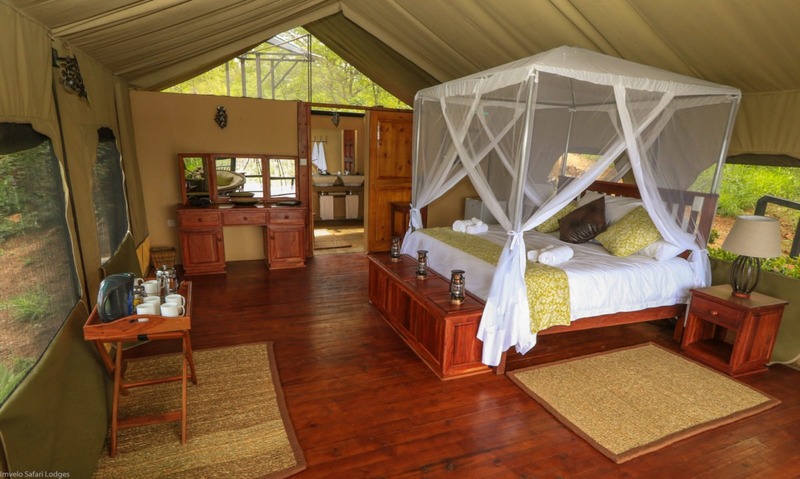 Construction of the luxury tents in this rugged, rocky and broken terrain necessitated careful planning and feats of engineering and is a wonderful alternative to the main Gorges chalets while still providing all the same comforts. 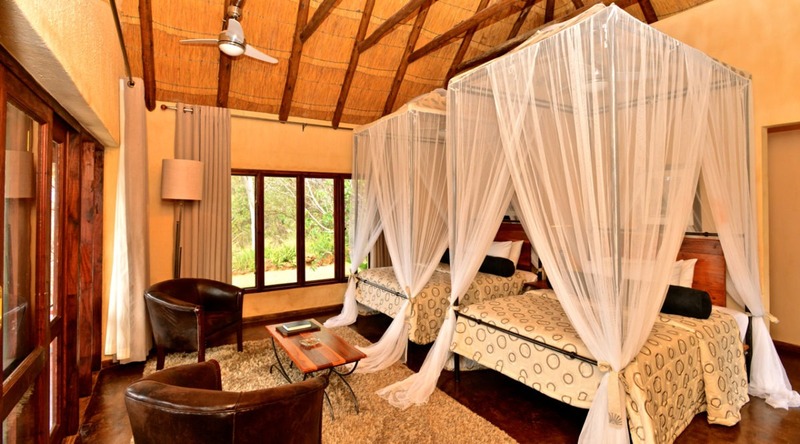 • A gem of a lodge on the edge of Batoka Gorge, literally! 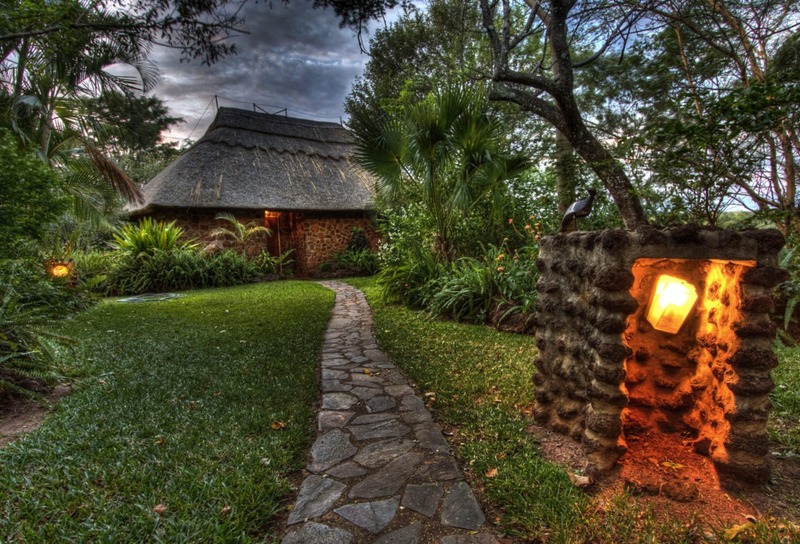 • Cottagey stone and thatch chalets, all with that same view. 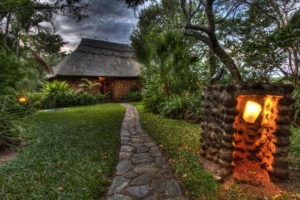 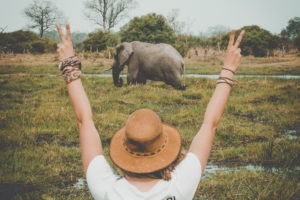 • Friendly staff and that homely feeling, with chalets set in a lush garden. 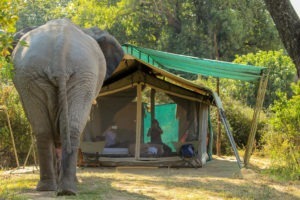 • Cultural experience at the local village supporting the community.